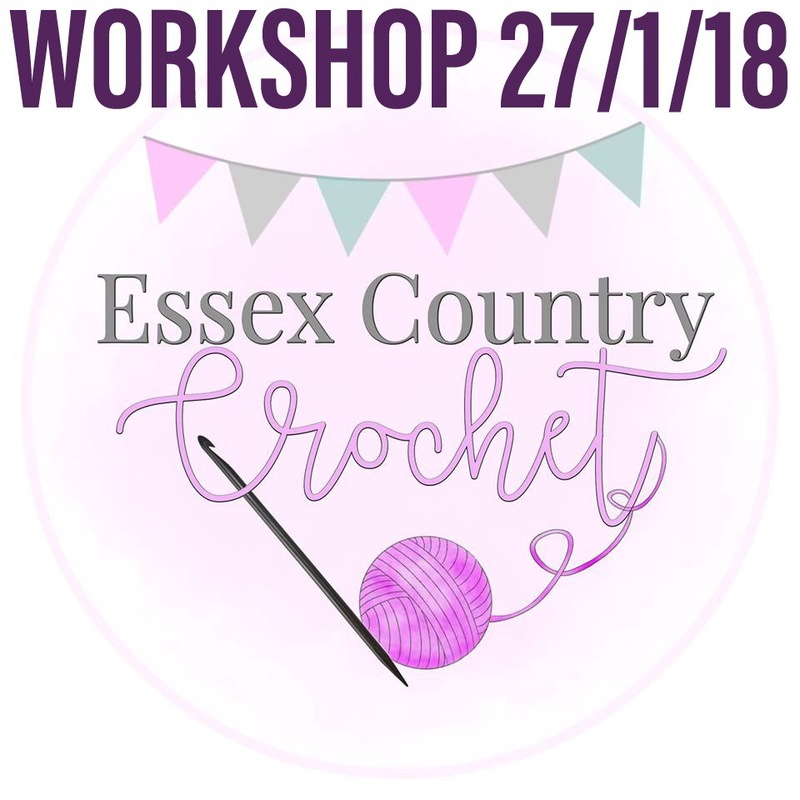 I am so excited to announce that I am collaborating with Essex Country Crochet on a Workshop that will take place in January 2018. 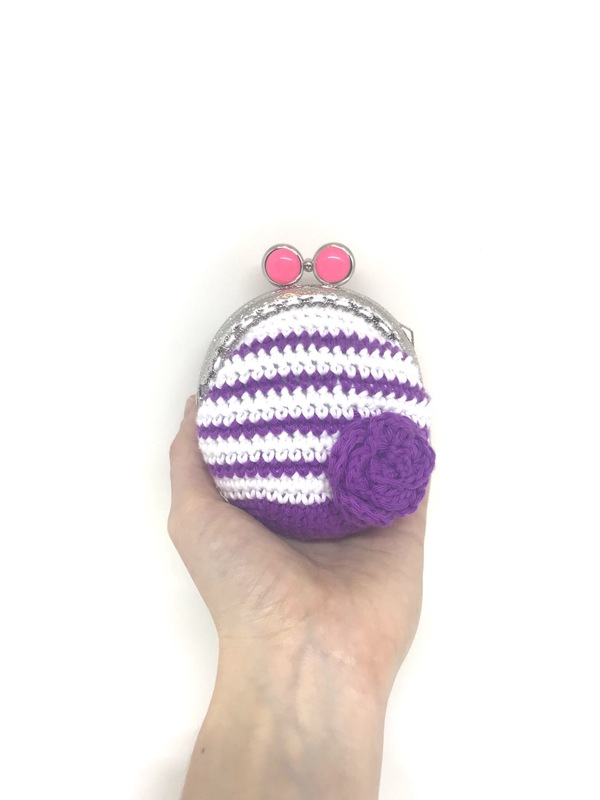 In the workshop you will learn how to make a crochet Coin Purse 👛 from scratch. 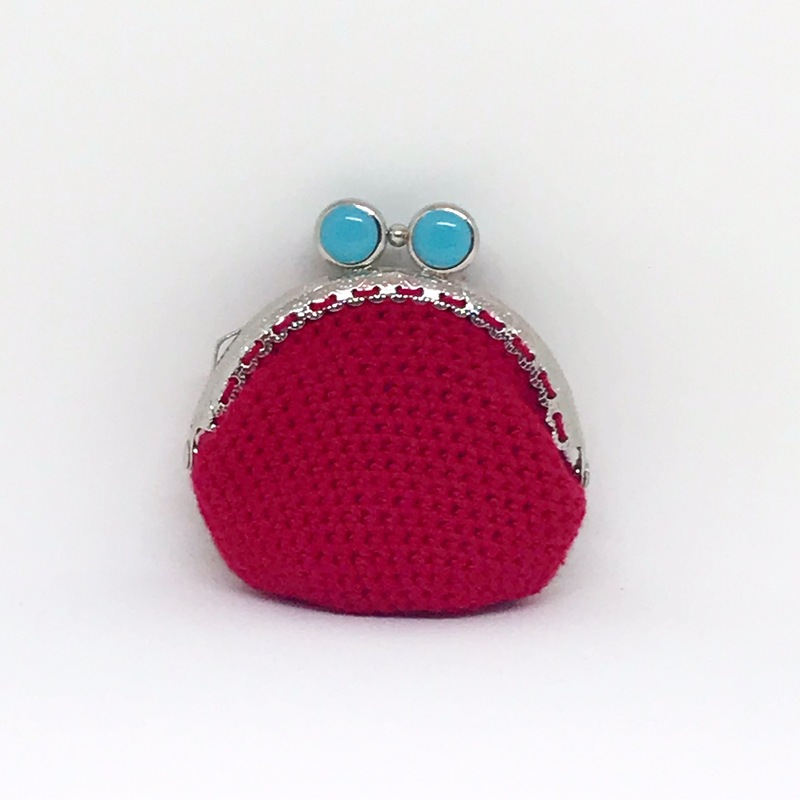 All the material will be provided, including the most sought after element: the clasps. 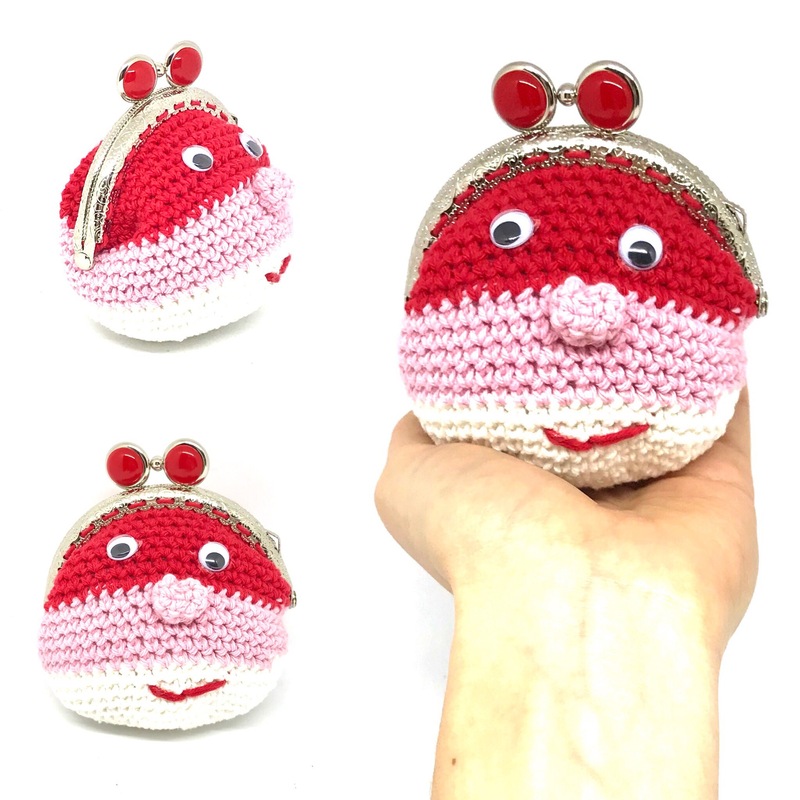 Alison is a crochet teacher and highly experienced. It’s a true honour to organise a workshop with her. A few people have already signed up including my dear insta friend Cozy Comfy Living whom I will meet for the first time at the workshop. 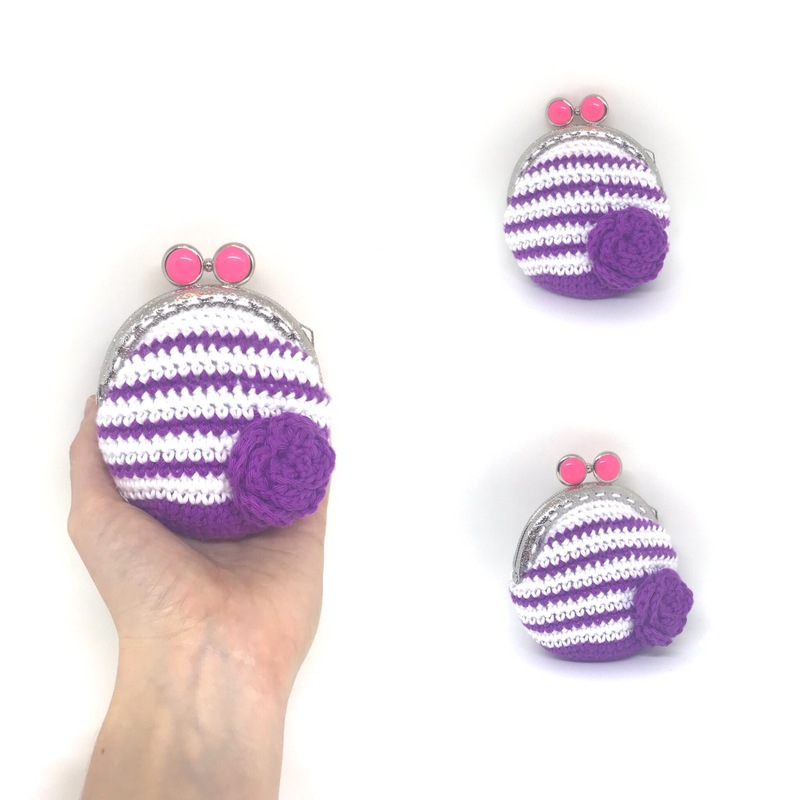 We have been chatting for a few months and I recently bought her scrubbies on Etsy (take a look at her shop!) What a great eco friendly idea! Brittany is such a smart gifted lady. I feel truly blessed, over the past few months I have built a lovely insta community and am building some great friendships. Because that’s what life is about. If you want to join our gig on 27th January 2018, visit our Facebook event page and contact Alison directly. 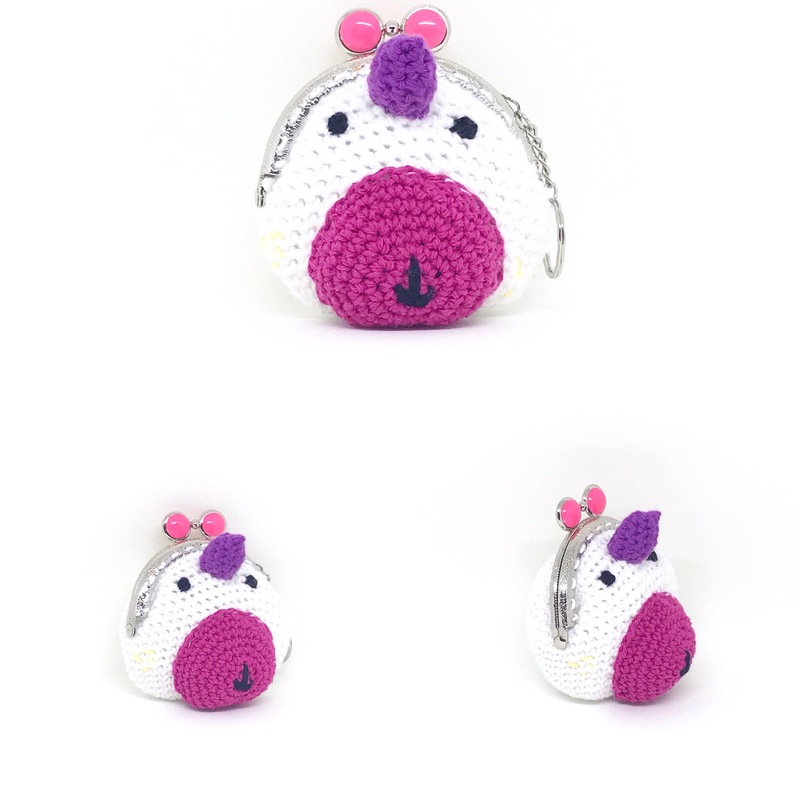 Come on ladies, life is too short to crochet alone! Good evening and apologies for the radio silence lately. 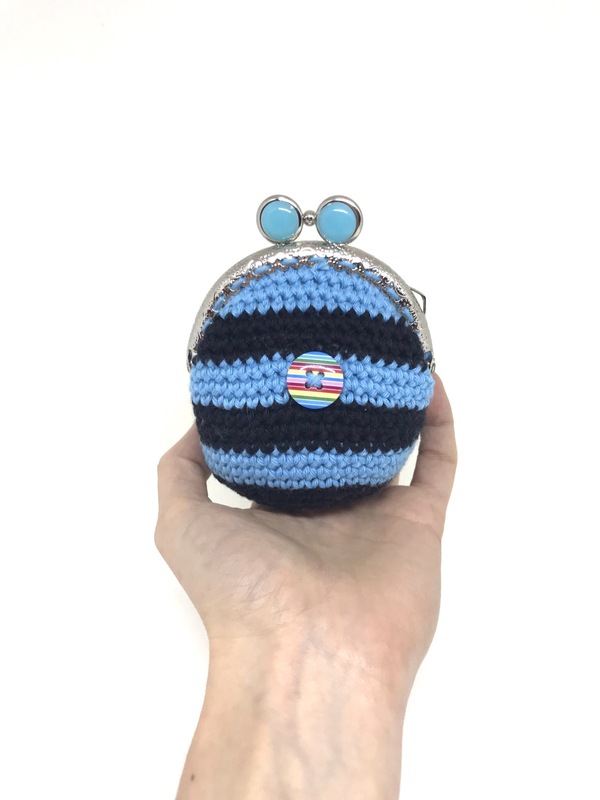 I’ve been so busy at work and when I’m not working, I’m crochetting. 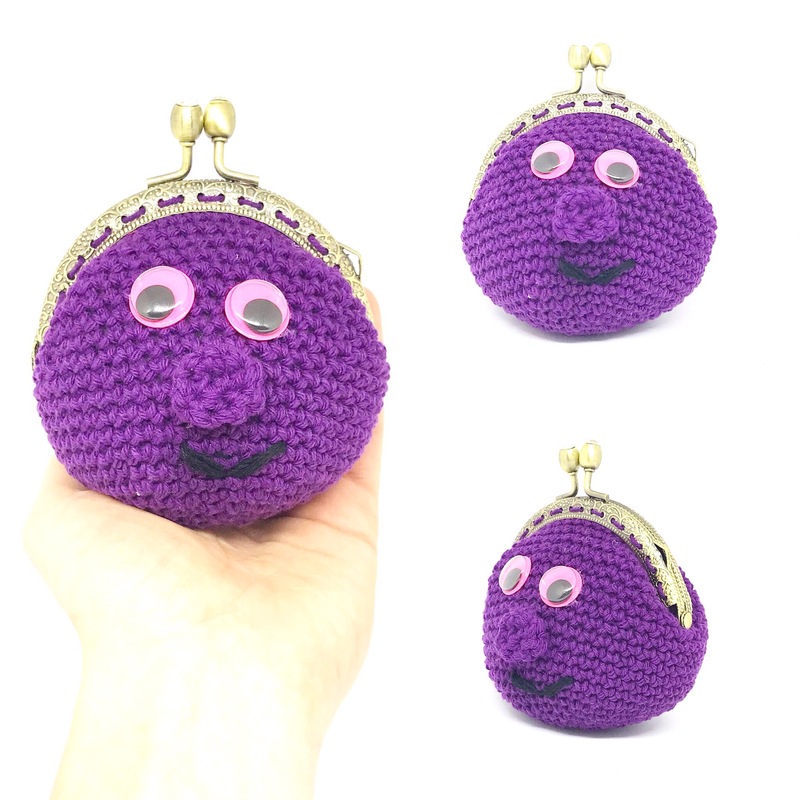 I still find it hard to manage my time efficiently between work, Crochet and social media. Any advice about this would be welcome! 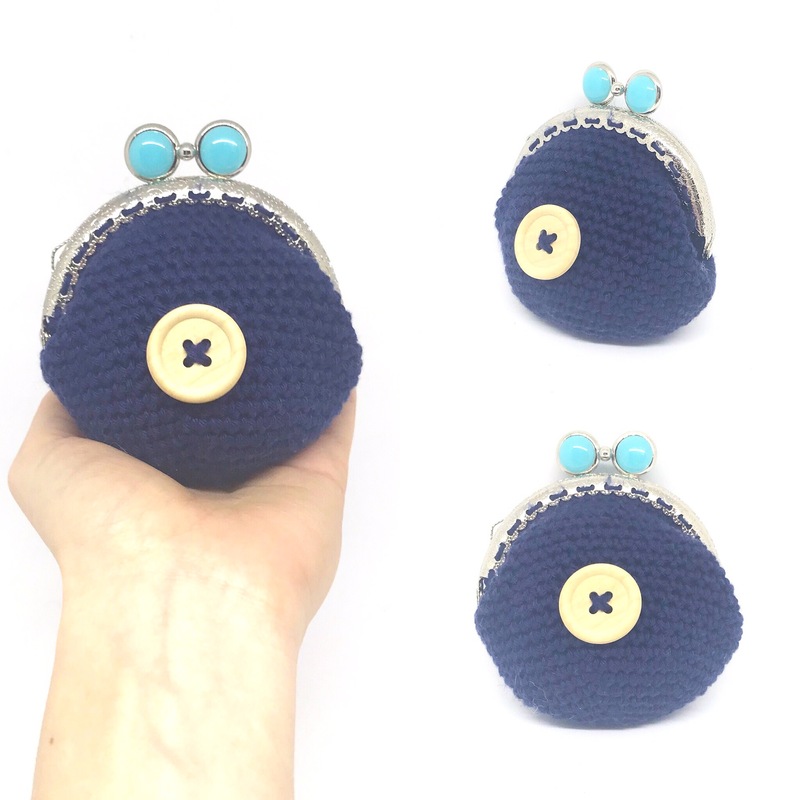 I wanted to share the latest crochet coin purses I have made. They are getting more and more original, I like to challenge myself! 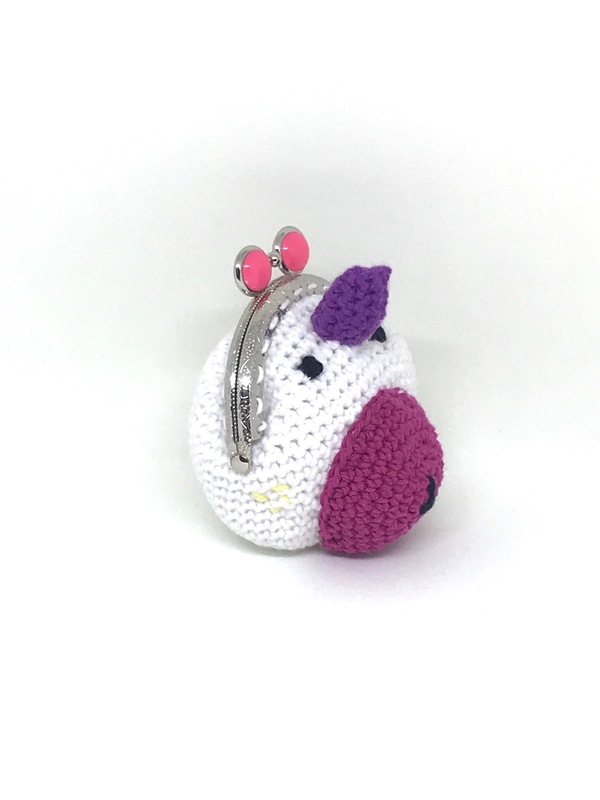 That one was hard to make and I’m not sure if it’s a cow 🐄 or a unicorn 🦄 but it looks cool regardless so I am happy! 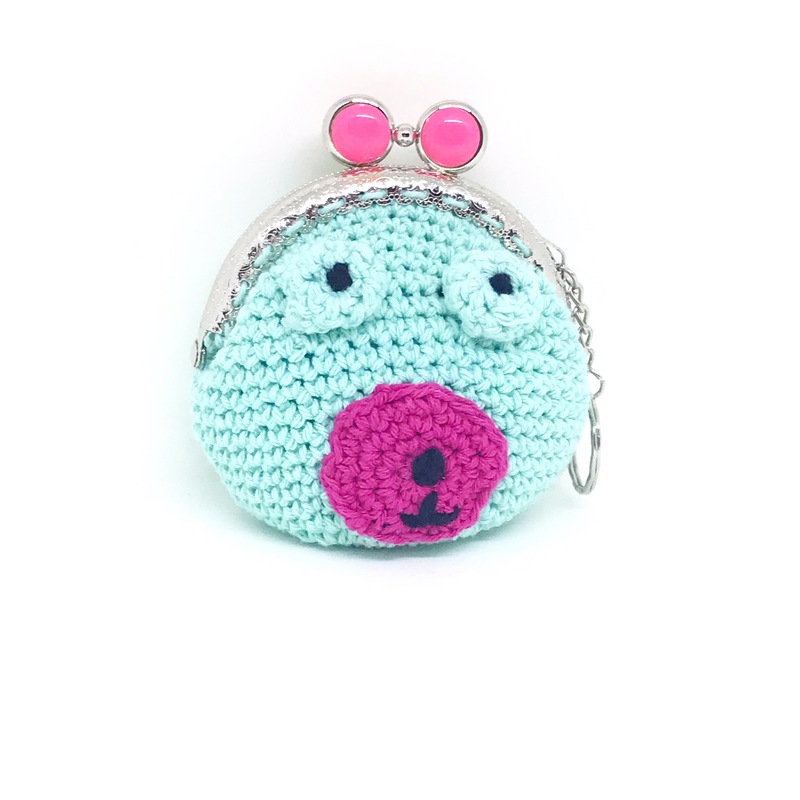 This one is getting a lot of positive feedback for some reason so I will make more of them for the Christmas markets! Have a lovely Sunday night, I’m off watching Blue Planet 2! So far I’ve been very active on Instagram as it’s the best way to showcase your pictures, however I had forgotten about the good old Facebook! 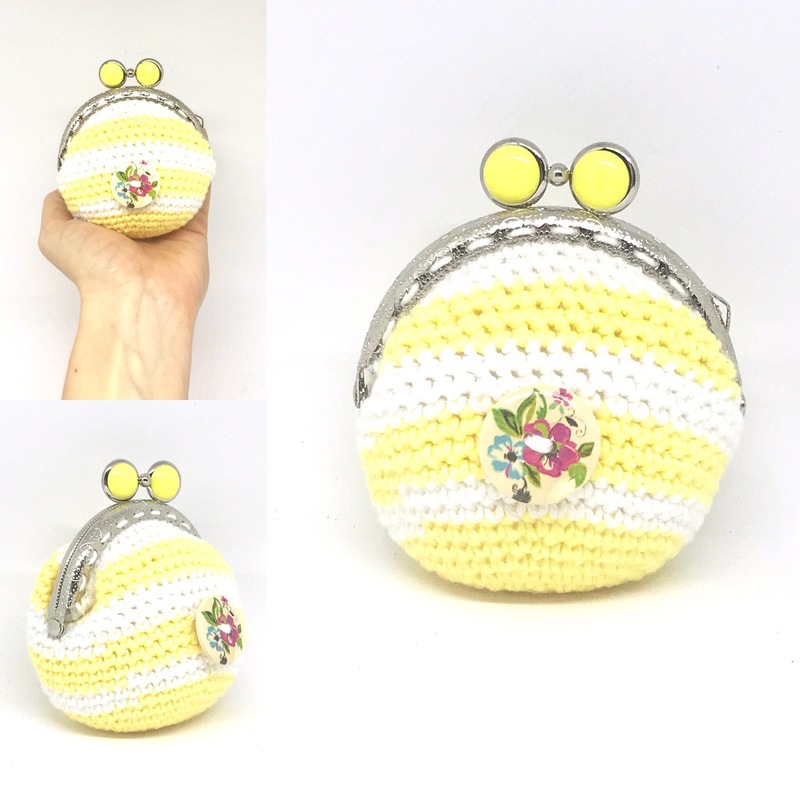 Crochet Beginners Group, with about 75,000 members. Lovely group to share your creations and as it’s full of beginners, people help each other out a lot there. This is my favourite one so far. 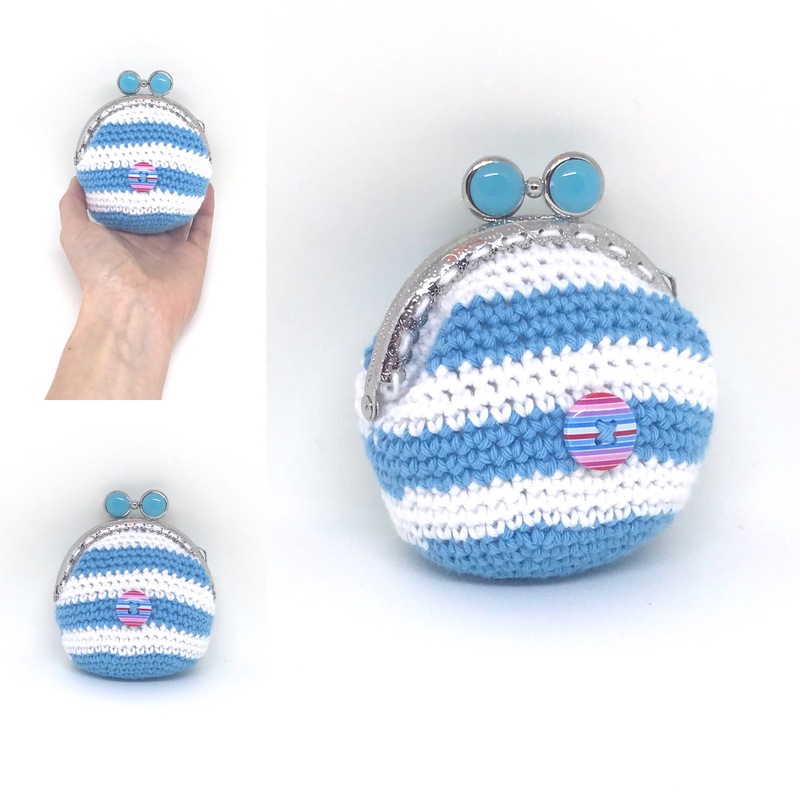 WE LOVE CROCHET ❤, with about 7,200 members. This one is less focused on beginners, people there seem to REALLY know what they are doing and it’s all about technique and improvements. Knitting/Crocheting/WOOL FOR SALE/Sell, with about 9,000 members. Unlike the other 3 groups, this one is focused on yarn sales, clearance etc. 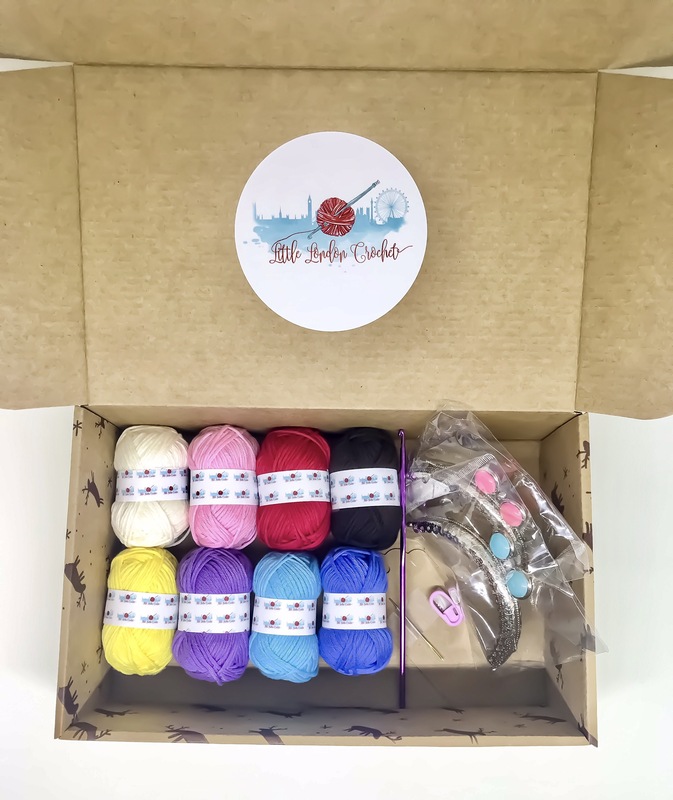 Very good group if you’re after discounted yarn but aren’t too fussed about the type of yarn/colours. Crochet dans toute sa splendeur, about 4,000 members. I chose that group as it is in French and the admin is from Belgium. Whilst I blog in English I want to stay up to date with what happens on the other side of the pond in my home country! In addition, I have made some progress on the Christmas market, my website and my Etsy shop. 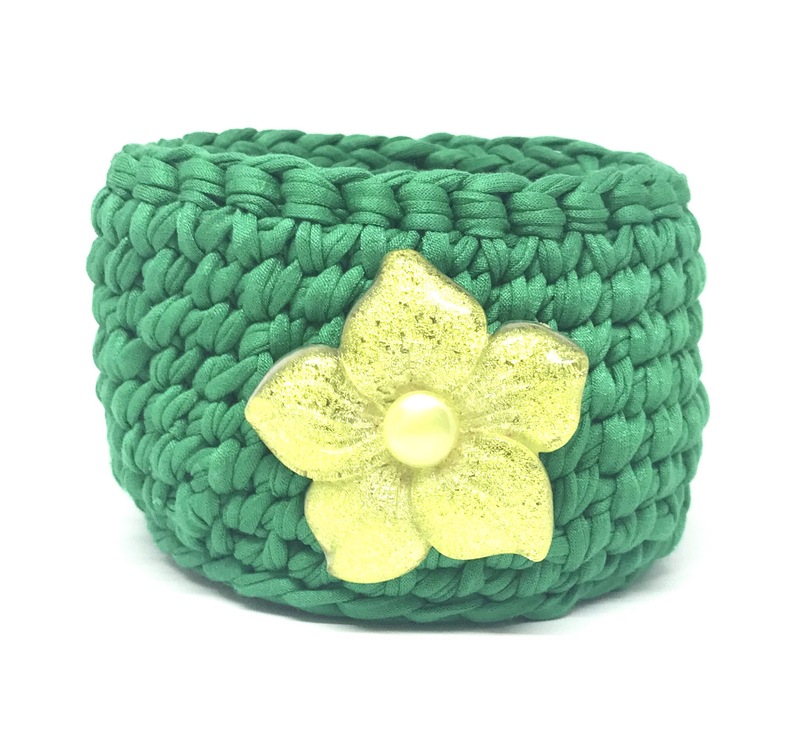 Take a look, I think some of these items will be perfect for your Christmas presents! 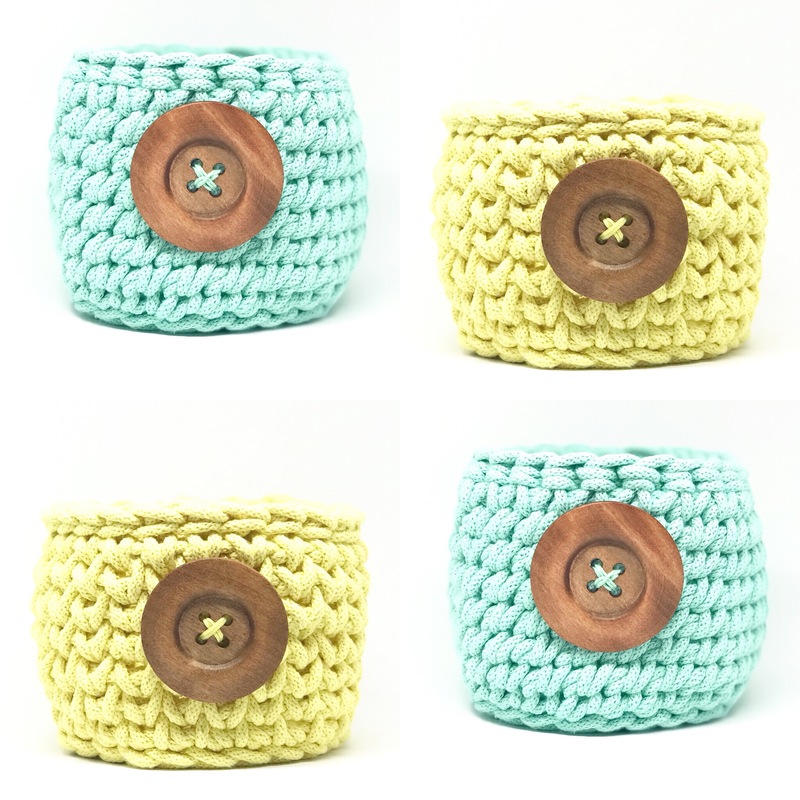 My Crochet Kits are Live! Hello ladies, and happy Sunday! Another crazy week has gone by, and I have made more progress on Little London Crochet. It’s really easy to make and looks so nice. You should see all the lovely comments I get when I show mine off! 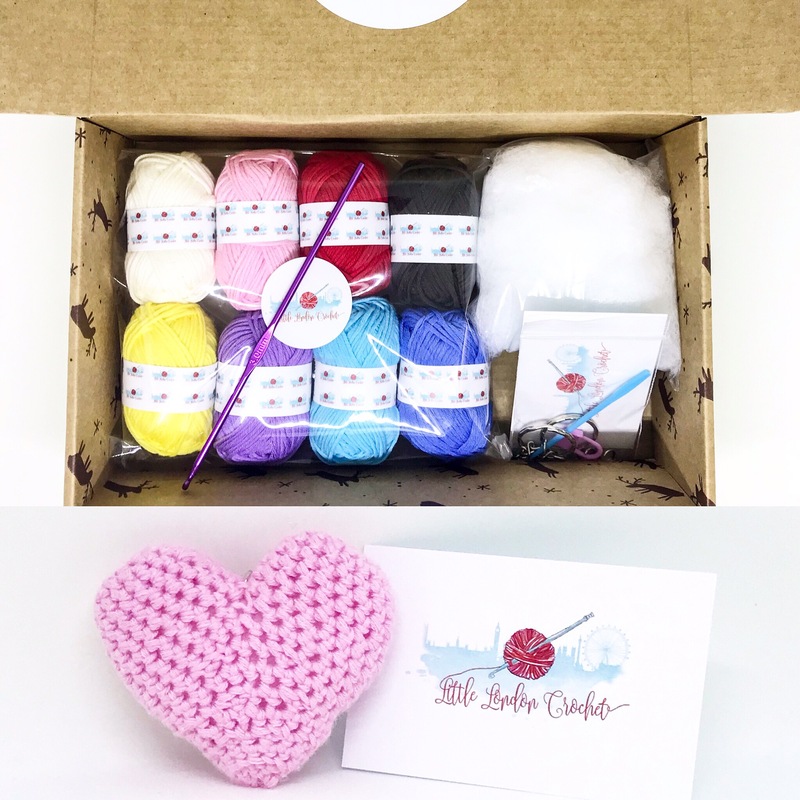 Also for beginners, this kit is perfect to offer as Christmas presents to your loved ones. 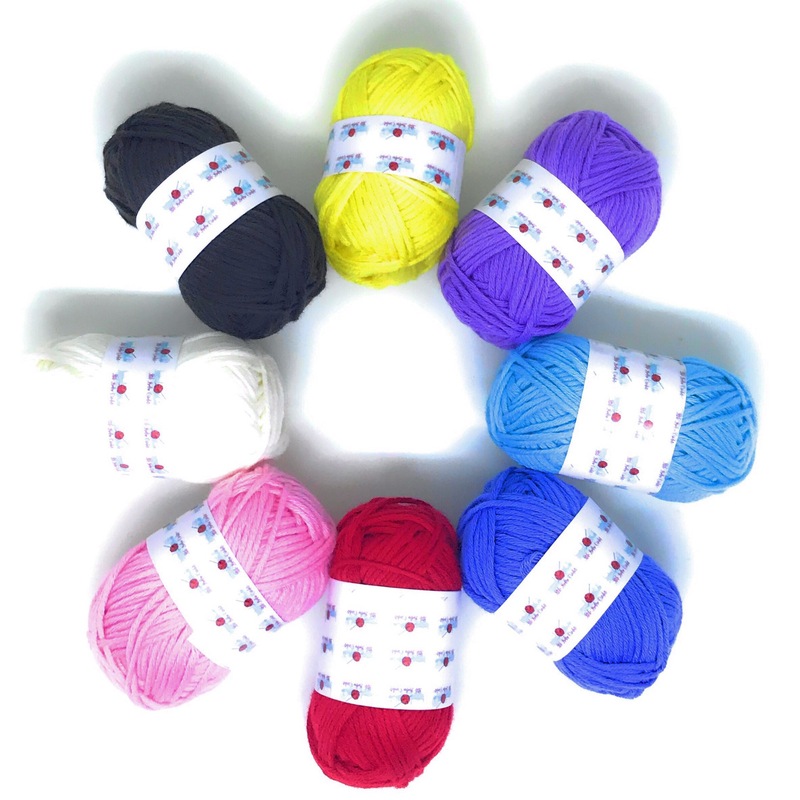 There yarn pack is also available to purchase on Amazon if you prefer that channel. As you can see I have been working really hard, and between the kits, my full time job and the preparation for the Christmas markets it’s not always easy. But I love what I do and that’s the main thing! Today is Guy Falks night in the U.K. so I will go and watch some fireworks. Tonight will also be the first time of the year that I will have mulled wine 🍷 yeyyy! Have a lovely Sunday ladies!